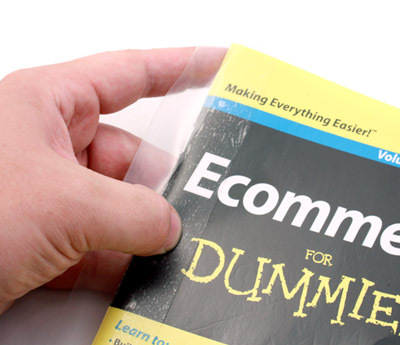 SUPPLYING BINDERIES, SCHOOLS, AND LIBRARIES INTERNATIONALLY. 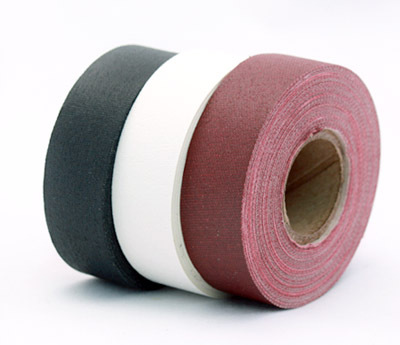 RPI IS YOUR SOURCE FOR POLYETHYLENE, VINYL, AND CLOTH BOOK REPAIR TAPE IN THE MIDWEST. 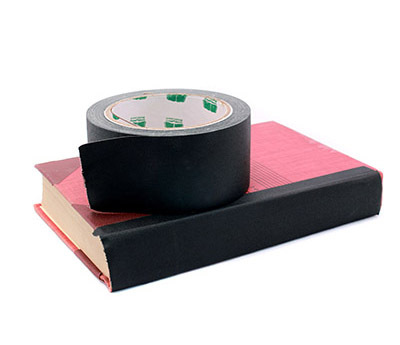 WHETHER YOU'RE SUPPLYING TO BINDERIES, LIBRARIES, SCHOOLS, OR BOOKSHOPS, OUR FULL LINE OF BOOK REPAIR TAPES AND PRODUCTS WILL PROVIDE THE BEST PROTECTION, THE MOST RELIABLE FINISH, AND THE MOST CONSISTENT RESULTS. 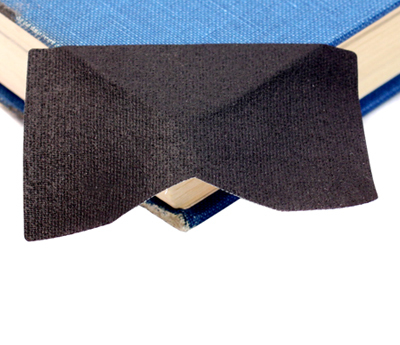 WE HAVE MULTIPLE COLORS OF PREMIUM CLOTH BOOK REPAIR TAPE, POLYETHYLENE BOOKGUARD TAPE, VINYL BOOKGUARD TAPE, AND INNOVATIVE PRODUCTS SUCH AS BOOKGUARD WINGS AND CORNERS. 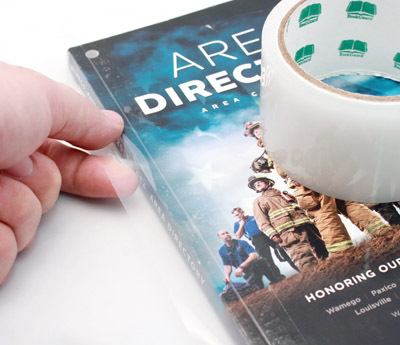 WITH INDUSTRY-LEADING KNOWLEDGE REGARDING ARCHIVAL-SAFE ADHESIVES AND REQUIREMENTS, WE CAN ASSIST YOU WITH FULL-LINE CAPABILITIES. 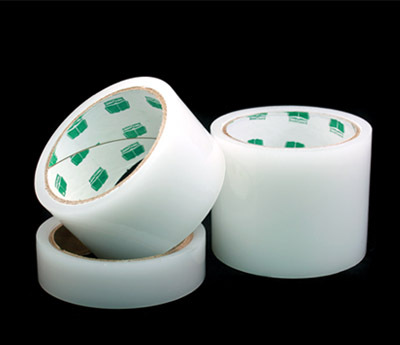 WE CAN ALSO TAILOR OUR PRODUCTS TO YOU, SO CONTACT US TODAY FOR ADDITIONAL INFORMATION ABOUT OUR VINYL, POLYETHYLENE, AND CLOTH BOOK REPAIR TAPE IN THE MIDWEST.